Home > UK > Fashion > Want be a model? The world of high fashion, fantastic clothes, fabulous locations, and celebrity parties. Actually modeling is all about hard work, and often the right attitude. If you think you could be the next Naomi Campbell, or Jourdan Dunn, then read more below for a guide to becoming a model. Before you start, take a good look at yourself; be realistic! If your not, the model agency representatives will be. Be prepared for rejection, there will be lots more castings, and above all work hard. If high fashion is not your game, there are other agencies specialising in specific body parts (hands, feet etc), petite and plus size. • Try to get a closer look at modeling world. Flip through magazines, watch fashion show reports study and practice being a model by working on their expressions, posing, runway walking, hair styling, make up, working in front of a camera, and how the business works. • Don’t start paying for a full portfolio to be taken. This will be expensive and may lead nowhere. Take a few simple shots of yourself, and contact an agency for further advice. • Modeling schools, model searches, internet listing services, modeling contests and conventions, will take money from anyone who decides to participate. These experiences rarely lead to serious modeling work. • Don’t be fooled by just anyone saying they are a ‘model scout’, get a business card, and call the office. •Contact a few agencies and find out when they can see new talent. Most ‘fashion’ agencies are constantly looking for new faces. • Once you have made contact with an agency, try not to change your look too dramatically whilst creating your new portfolio, unless they request it specifically. • Make sure you keep a positive attitude, it is a hard business, and nobody wants to work with a difficult model. There are different types of work for models including editorials and covers for fashion magazines to commercial advertising campaigns for brands. Whether you are looking for an agency specialising in fashion, petite and plus size, below is a selection from London and around the country. Base Models are a leading commercial and fashion modelling agency. One of London’s leading commercial and fashion agencies. 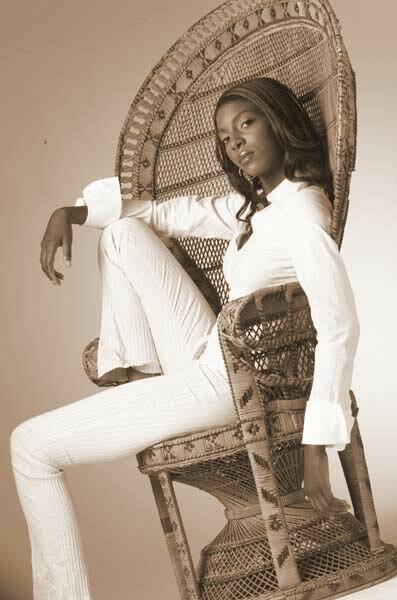 Candi Models helps point you in the right direction to get the most out of your modelling career. Charles and Ko Models – provide models for music videos commercials and magazine photo shoot.